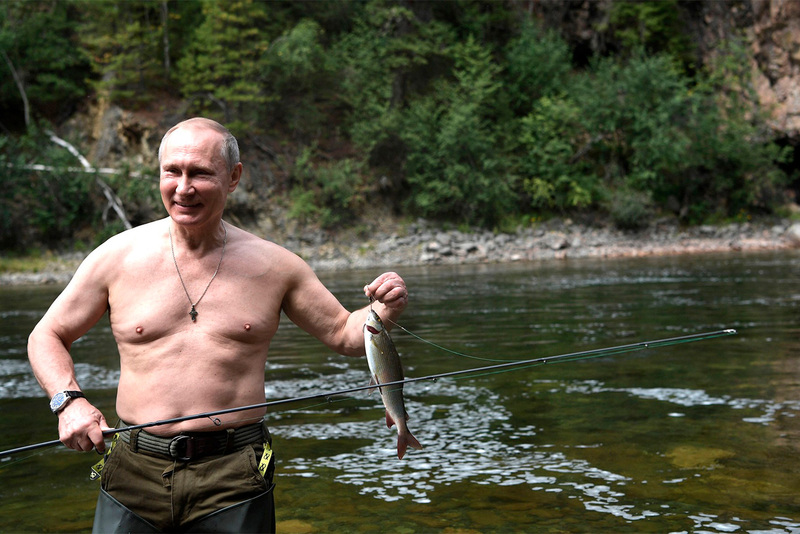 Even with his busy schedule Russian leader Vladimir Putin finds a few days for a short holiday, and he makes it a very active one. 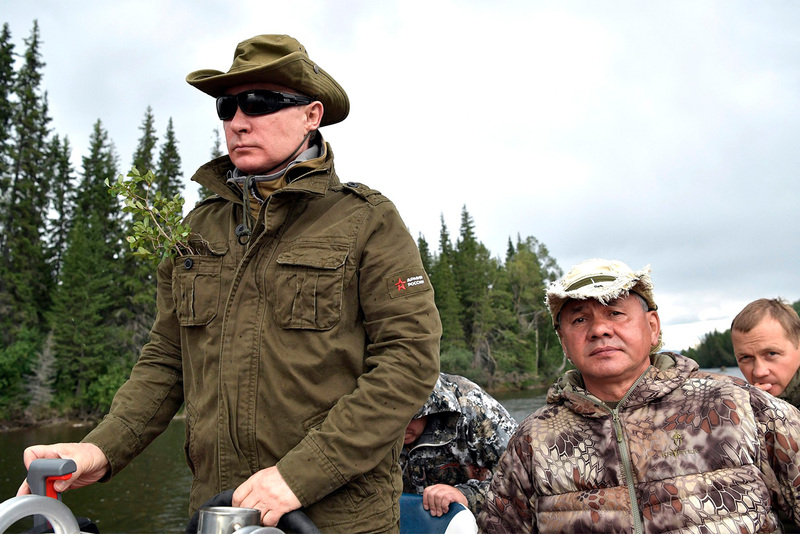 On Aug. 1–3, Vladimir Putin made a two-day stop in Tyva, southern Siberia, on his way to Blagoveshchensk in Russia’s Far East. 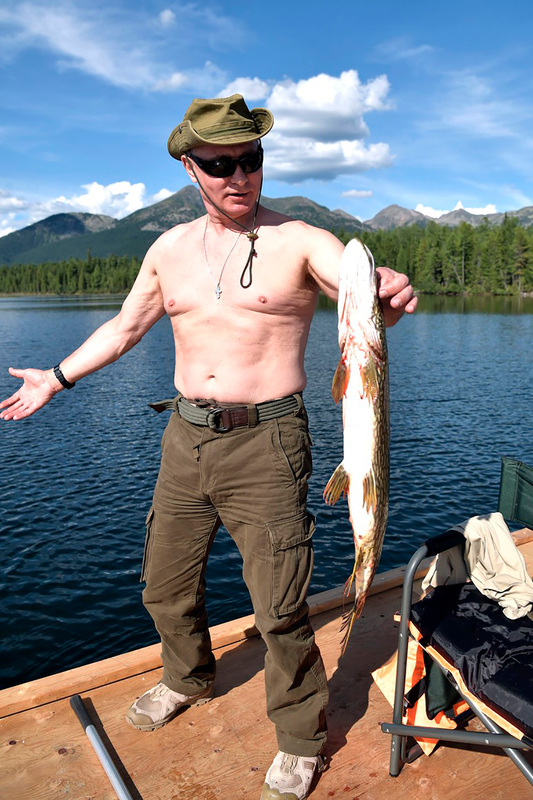 According to Kremlin.ru, the leader visited a remote area in the taiga, fished in a mountain lake, went spearfishing, sunbathed, journeyed down mountain rivers and rapids on powerboats and rafts, took mountain hikes, and also rode a quad. 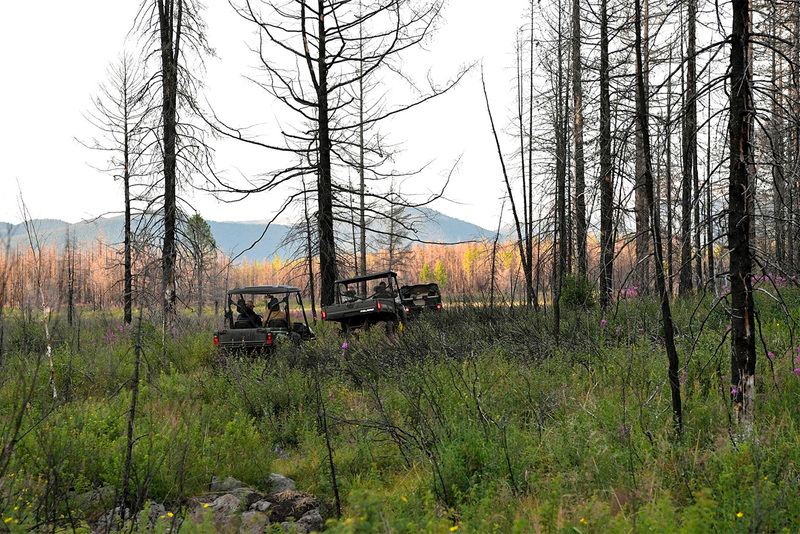 Defense Minister Sergei Shoigu, head of the Republic of Khakassia Viktor Zimin, and head of the Republic of Tyva Sholban Kara-ool accompanied the president on this active holiday. 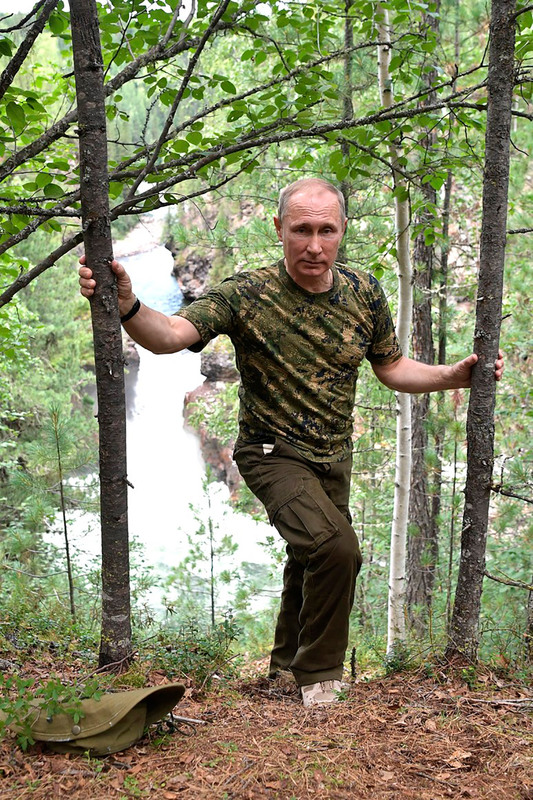 “Putin has visited the area a number of times, but each time he tries to see something new,” wrote the official Kremlin website. 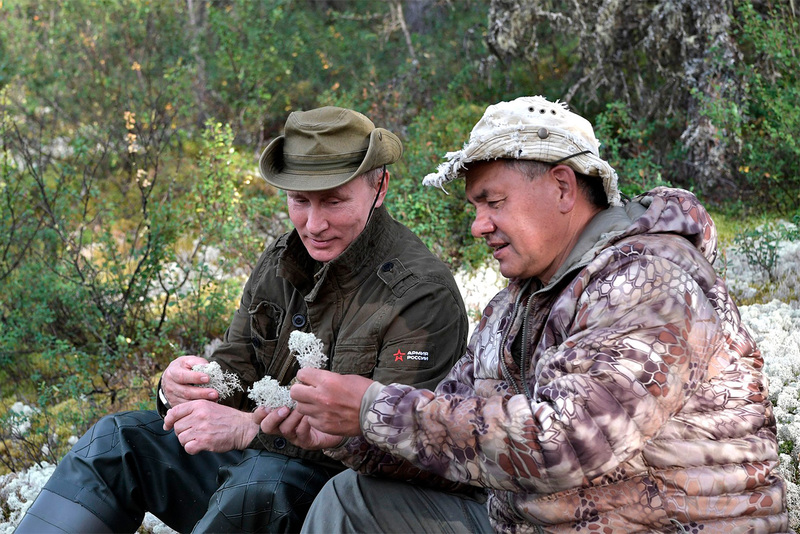 Vladimir Putin and Sergei Shoigu pick mushrooms. 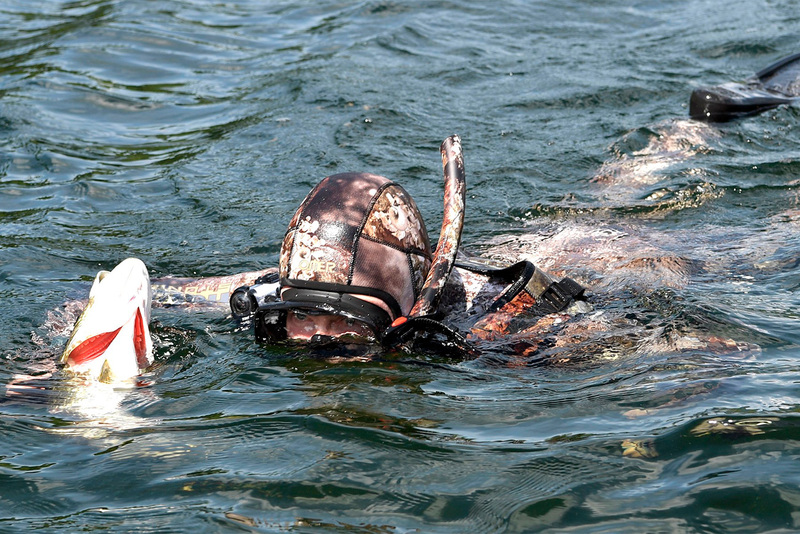 However, we don’t recommend you do the same unless you know what you're doing - they could be poisonous. 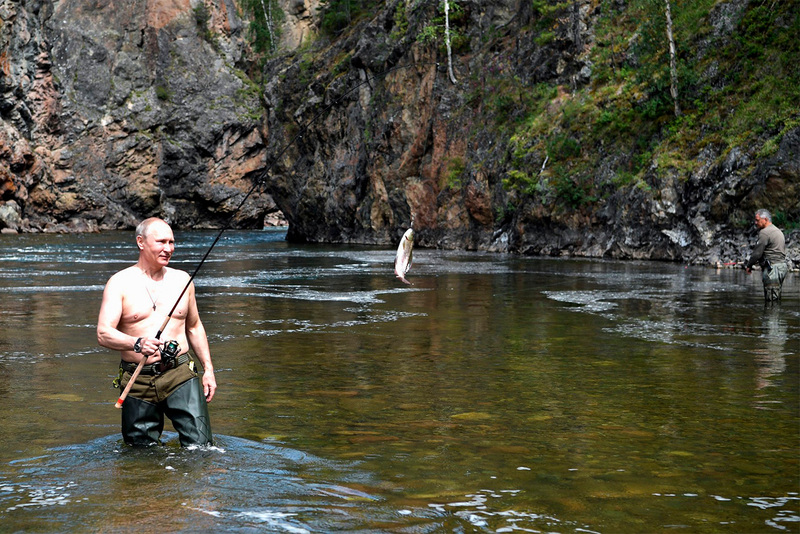 The president catches a fish waist-deep in water. And this one. Should make good cutlets. 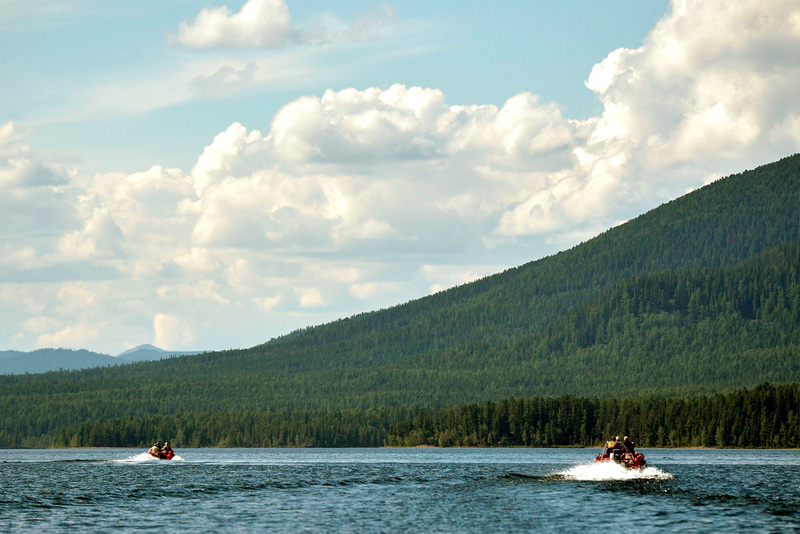 What did your biggest haul look like, Mr. President? 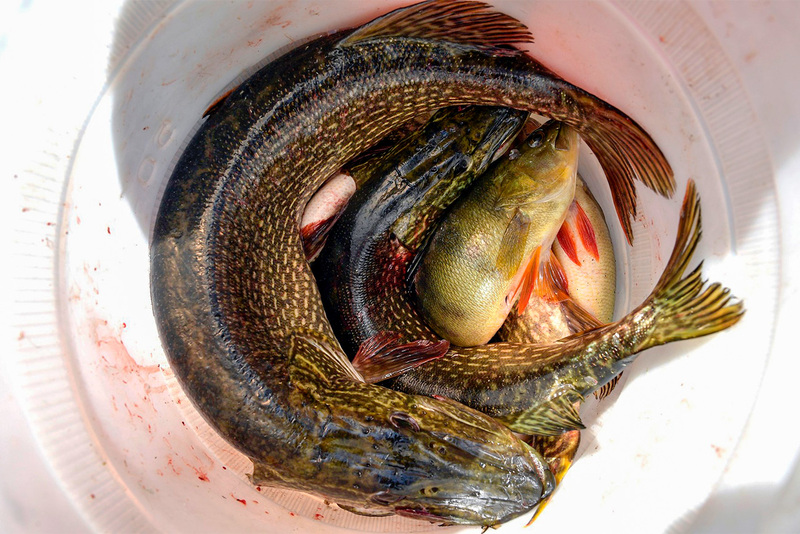 This fish will make excellent outdoor 'ukha' (fish soup). 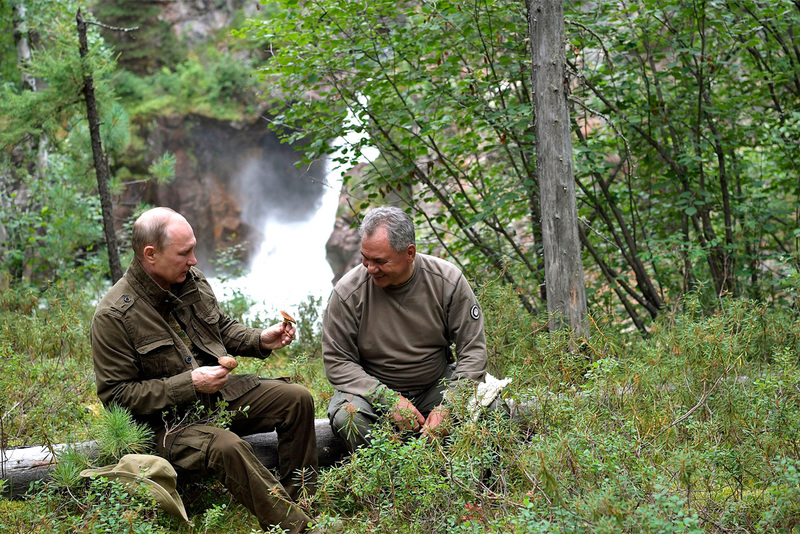 Vladimir Putin and Sergei Shoigu explore the white moss of the taiga. 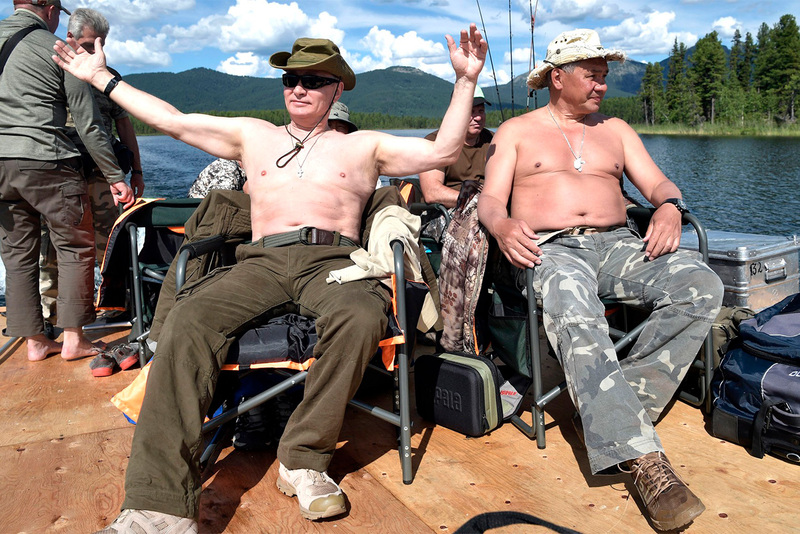 In Russia, they say the best rest is to change your daily activity. 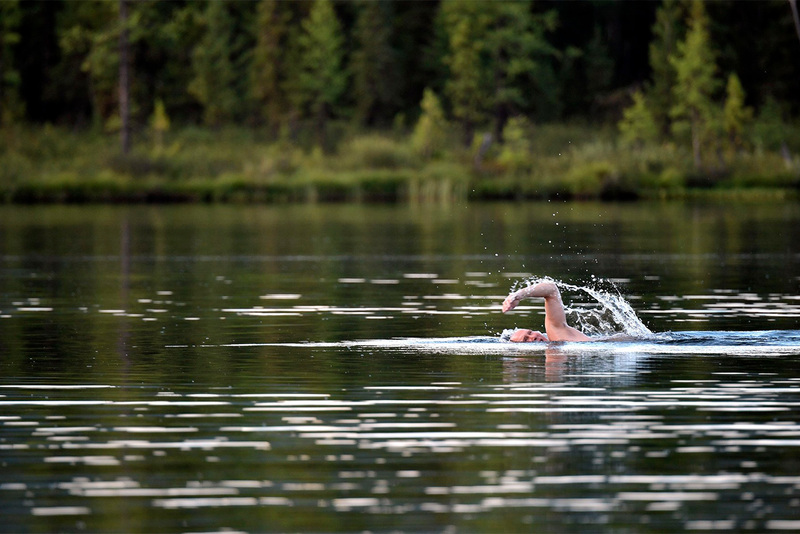 So, now it’s time to swim. 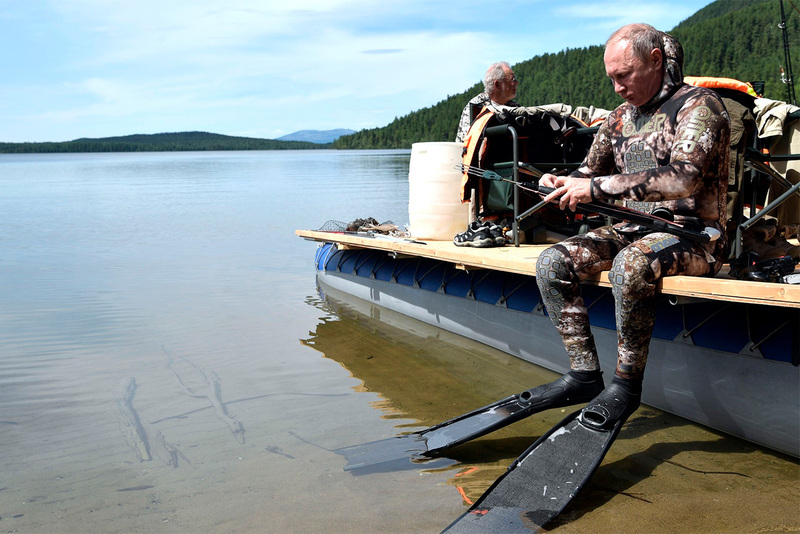 Vladimir Putin went underwater fishing with a GoPro camera on his snorkel. 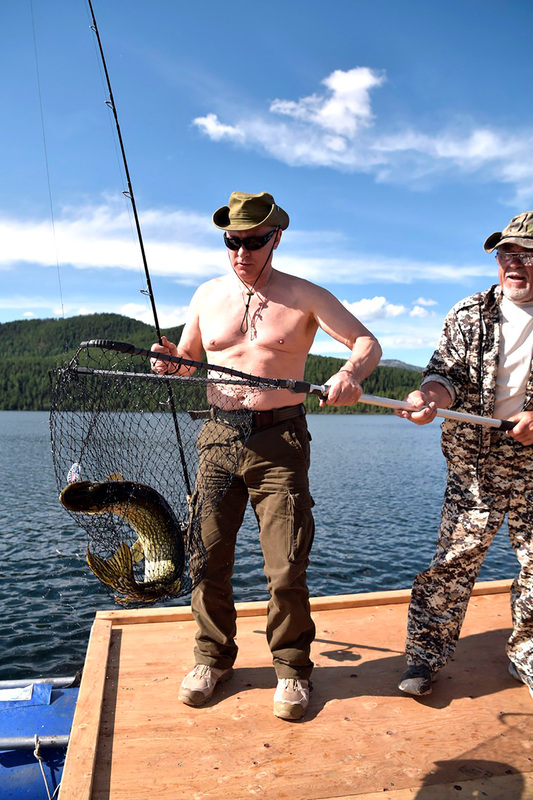 Head of the Republic of Khakassia Viktor Zimin and head of the Republic of Tyva Sholban Kara-ool (right) also caught a big fish.